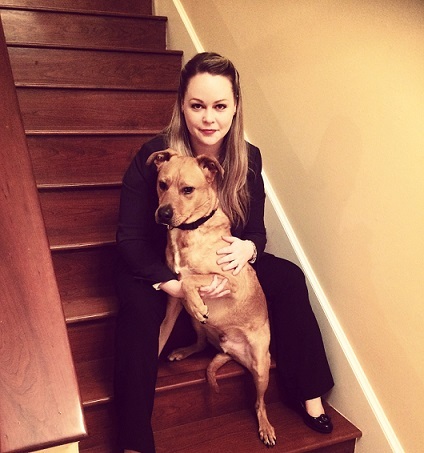 Over the weekend, Attorney Casey Reiter was quoted in an article titled “I Love My Mutt Because…” regarding her rescue dog, Fozzy. Fozzy is a hound/shepherd mix that Casey and her husband adopted from the local dog rescue Luv-A-Pet. Fozzy has been a part of their family since 2013. The entire article on http://www.thatmutt.com can be found HERE.